Extending from the western edge of Virginia Commonwealth University all the way to The Boulevard, and marked by streets that fan out like splayed fingers with pie shaped public parks at their intersections, the Fan offers the largest concentration of intact Victorian architecture in the country, spanning over 85 blocks. 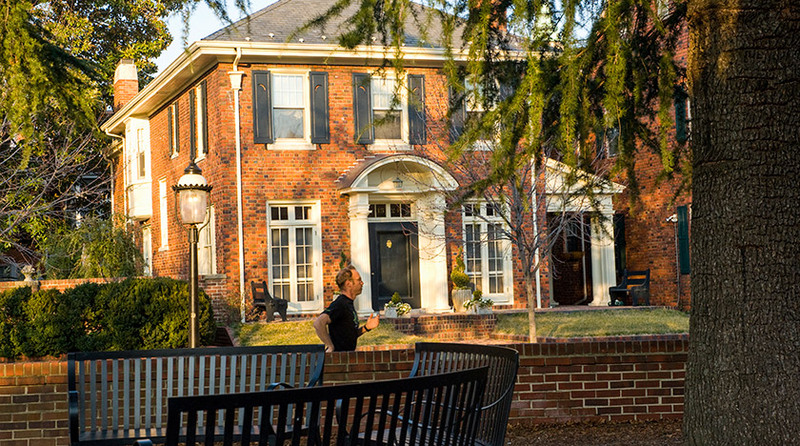 A popular place for VCU faculty and students to live, the neighborhood features many restaurants and shops that cater to a variety tastes and cultures and housing that runs from multimillion dollar mansions to renovated loft condos, often right next door to each other. It also boasts Monument Avenue, the nation's only grand residential boulevard with monuments of its scale surviving almost unaltered to the present day.